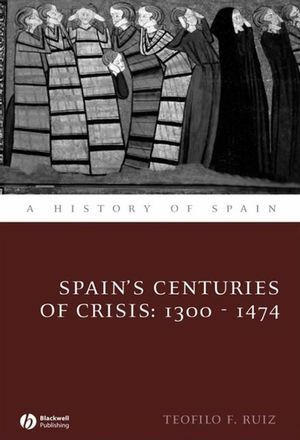 A comprehensive history that focuses on the crises of Spain in the late middle ages and the early transformations that underpinned the later successes of the Catholic Monarchs. Teofilo F. Ruiz is Professor of History at the University of California, Los Angeles. His publications include Crisis and Continuity: Land and Town in Late Medieval Castile (1994) and Spanish Society 1400-1600 (2002) and From Heaven to Earth. The Reordering of Castilian Society, 1150-1350 (2004). Map 1. Spain in the late fifteenth century. Map 2. The Crown of Aragon and the Western Mediterranean in the late Middle Ages. 1. At the Dawn of a New Century: The Spains around 1300. 2. Medieval Spain in the Late Middle Ages: Society and Economy. 3. The Answers of Politics: Spain, 1300-1350. 4. Toward Trastámara Spain, 1350-1412. 5. 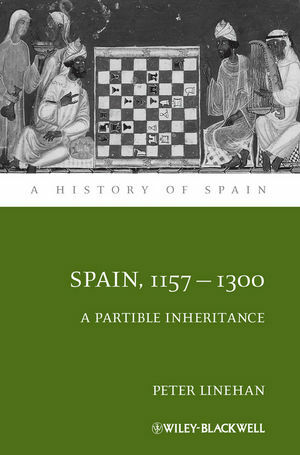 Spain in the Fifteenth Century: Toward the Rule of the Catholic Monarchs, 1412-1469. 6. The Sinews of Power: Administration, Politics, and Display. 7. Muslims, Jews, and Christians in a Century of Crisis. 8. Culture and Society in an Age of Crisis.